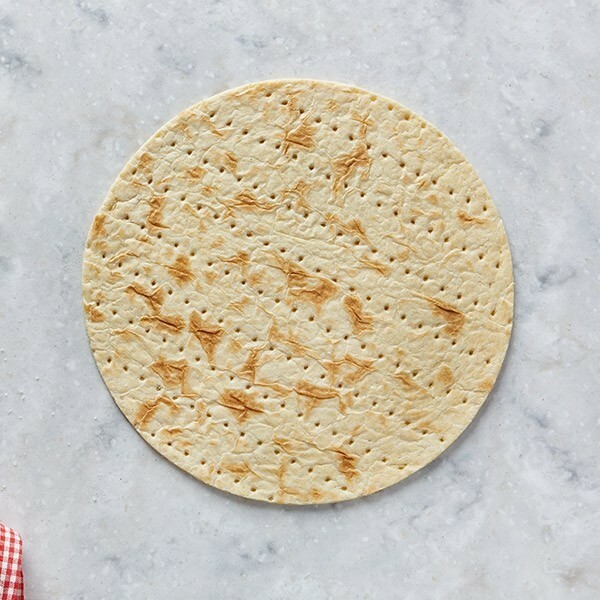 Crisp, cracker-like crust for the thin crust lover; this is our top seller for a reason. 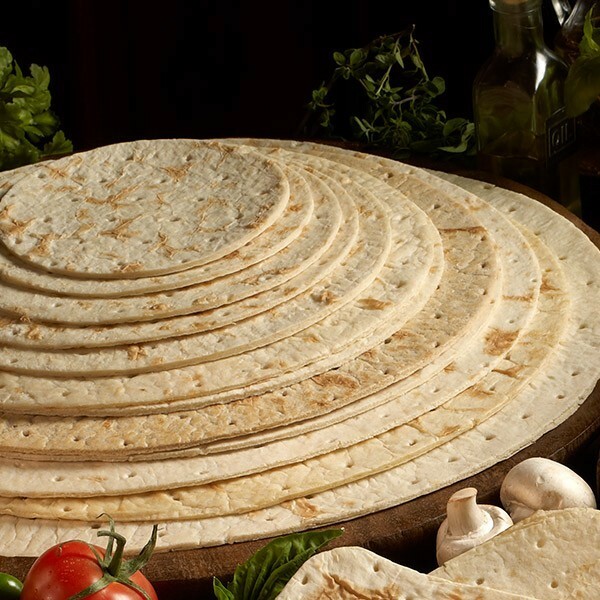 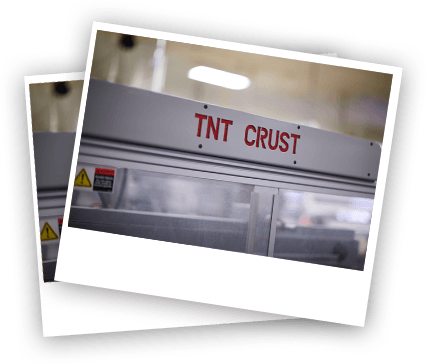 A crispy and crunchy Par-baked crust with a clean die-cut edge, available in multiple sizes (6”-16”) and crust styles (thick, thin and in between*). 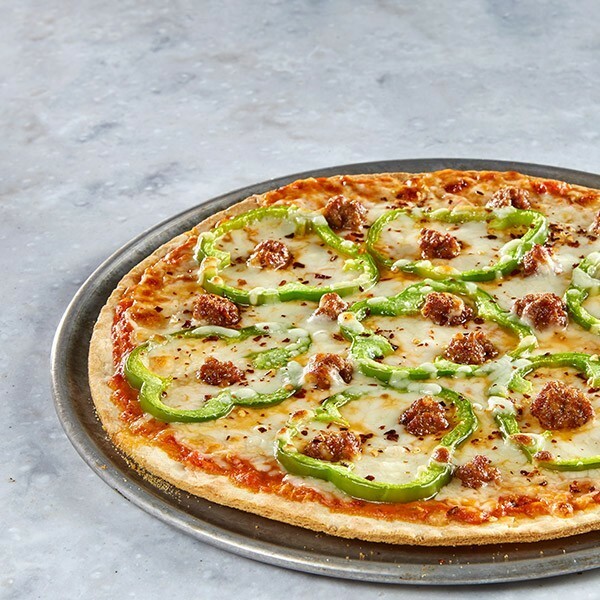 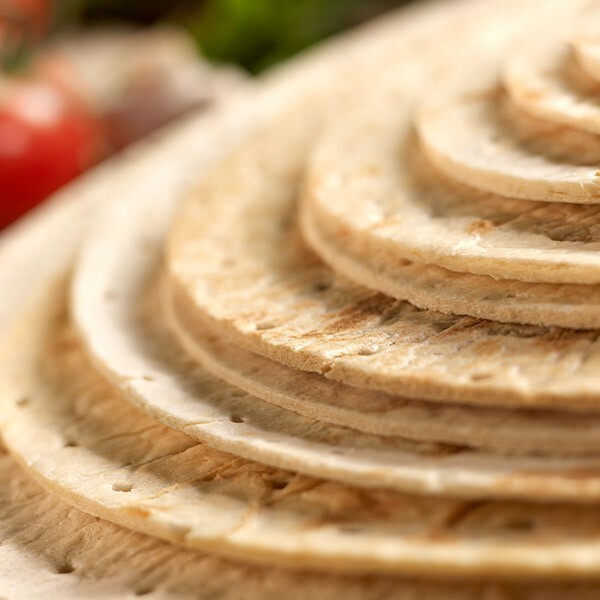 Perfect for any thin crust lover and ready for the retailer’s freezers…just add toppings and package.